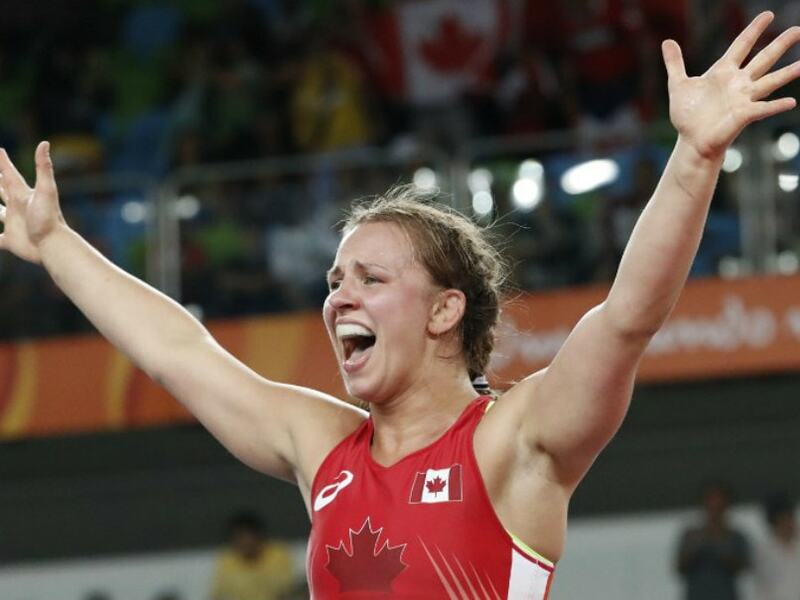 A gritty performance from Rio Olympics gold medallist Erica Wiebe helped Mumbai Maharathi emerge victorious over Jaipur Ninjas 4-3 on Day 8 of the Pro Wrestling League on Monday. Jaipur decided to block the 58 kg Women's category and Mumbai, in turn, blocked the 70 kg Men's category. 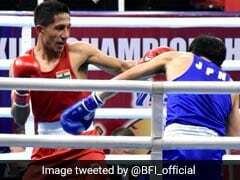 The first bout of the evening was a closely contested fight between Mumbai's Jabrayil Hasanov and Jaipur's Jakob Makarashvili in the 74 kg. The 2016 Olympics bronze medallist Hasanov prevailed in the bout by a 3-1 margin. Makarashvili gave away one point due to passivity early on and Hasanov used it to his advantage in the second round, getting his opponent in a stranglehold to increase the lead. In the second bout, Jaipur's Ritu Phogat was up against Mumbai's Carolina Castillo Hidalgo. Ritu, who is playing in her second PWL, made a comeback with a rousing 4-1 victory, exhibiting her prowess on the mat with two clear takedowns that saw her earn four points. With a victory in the 48 kg women's category, Jaipur drew level with Mumbai 1-1 in the tie. The third bout of the match witnessed a nail-biting finish between Rahul Mann of Jaipur and Vikas Kumar of Mumbai. 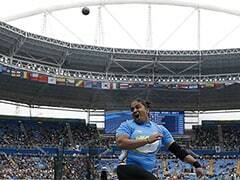 The bout was finally ruled in favour of Mumbai by virtue of 'Last Points Win' even as the scoreline read 6-6. 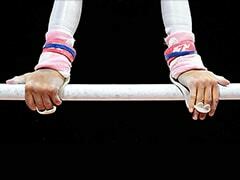 The 53kg women's category saw Jaipur's Betzabeth Arguello beat Mumbai's 2014 Commonwealth Games silver medallist Lalita Sehrawat by 5-2 margin. Mumbai's Rahul Aware beat Jaipur's Utkarsh Kale 9-6 in a topsy-turvy contest that saw fortunes fluctuate in both rounds. Captain Erica Wiebe representing Mumbai then took on Rio bronze medallist Jenny Fransson in a must-win game. Erica, who took to the mat despite having an injury, displayed tremendous character to execute a decisive takedown, overpowering Jenny Fransson with a fall, pinning her to the mat. Although the scoreline read Jaipur 3-Mumbai 2, Erica was declared the winner by virtue of Win By Fall and was also adjudged the player of the tie. With this result, Mumbai Maharathi gained an unassailable 4-2 lead in the tie. Elizbar Odikadze, captain of the Jaipur, salvaged some pride for his team as he defeated his opponent Pavlo Oliynik from Mumbai 3-2 in the 97kg men's heavyweight bout. Odikadze was successful in pushing out Oliynik of the protected area to score points, holding on to his nerve to clinch the final bout of the evening. Mumbai Maharathi, however, won the tie 4-3 and finished third in the Points Table. Erica Wiebe, captain of the victorious Mumbai Maharathi, said:"I am very happy with the way the team has performed. As for my fight, I think I know how to find a way to win. I love challenges. I do have an injury but as soon as I get on the mat and hear the whistle blow. I am only focusing on my fight."